28 march 2013 - Vilnius, Konstitucijos prospektas. All 18 MAN Lion`s City are in service since 26th March. 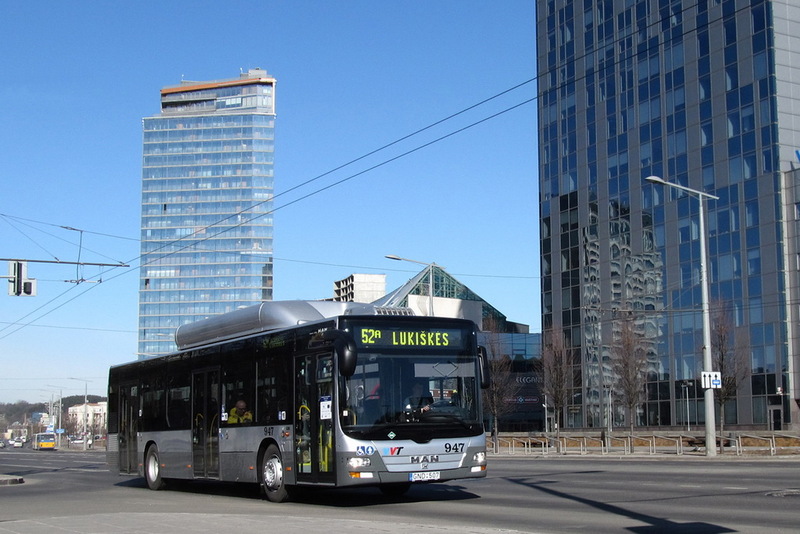 By September-October there should be 19 more brand new Solaris Urbino 12 CNG. It's in nice condition such as scrapped!